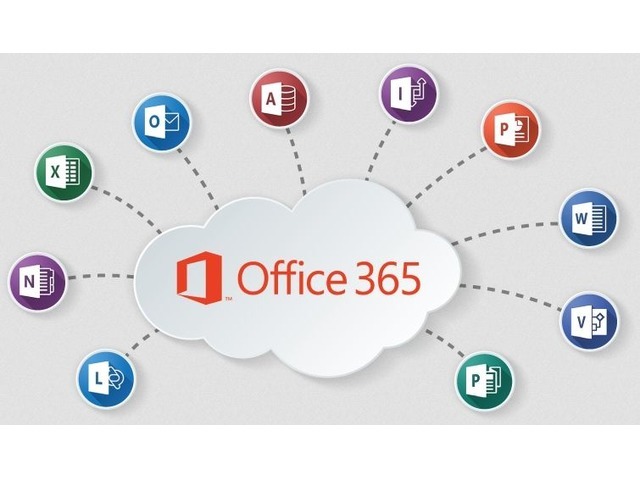 As a recognized Microsoft Sharepoint consultancy, Katpro offers a range of thought-out Microsoft Sharepoint Services that helps clients, map, prepare, build, and set up solutions accordingly. 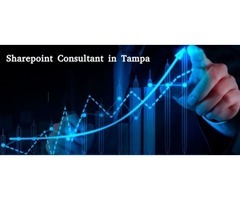 And the years of experience and client engagements has established Katpro as the reputed Sharepoint Consultants in Tampa. 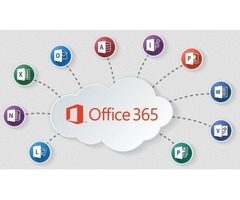 Katpro provides Sharepoint solution that highlights Sharepoint migration, Sharepoint support, Sharepoint intranet solutions, and document and workflow management.